Deborah has 30+ years of ministry experience. 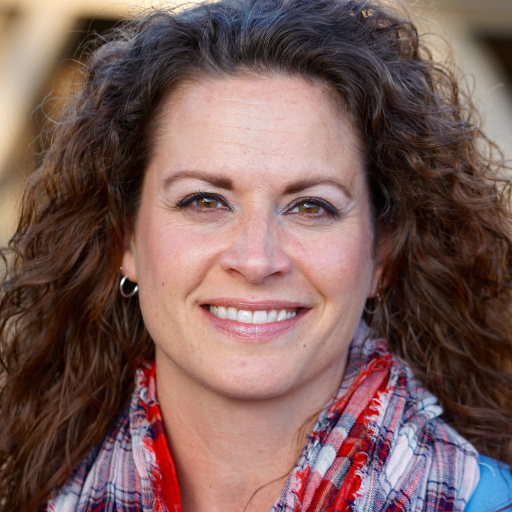 She began by serving in Canada with The Salvation Army, and more recently with Harmony Vineyard Church in Kansas City. She currently works at the Lilac Center as a Christian counselor. Deborah loves to pour into people as the Lord has poured into her. Her hobbies include gardening and photography. Deborah loves flowers & trees, and capturing beauty and critters in the wild with a photo always brings a smile and contentment. Deborah holds her ministerial license with the International Ministerial Fellowship. Greg has worked for the federal government for 12 years and has a background in finance. He has served in many ministries through his church, and is currently co-leading a home group with his wife of 23 years, Denise. He enjoys spending family time with his adult children. Greg is also an avid football fan, and enjoys grilling and hosting others on game day. Greg is very passionate about helping others break free from the chains of shame and bitterness to live a life of freedom and joy as God intended. Dave loves Grace Adventure. The workshop has changed his life on many levels, but most importantly it has spurred spiritual and personal growth. 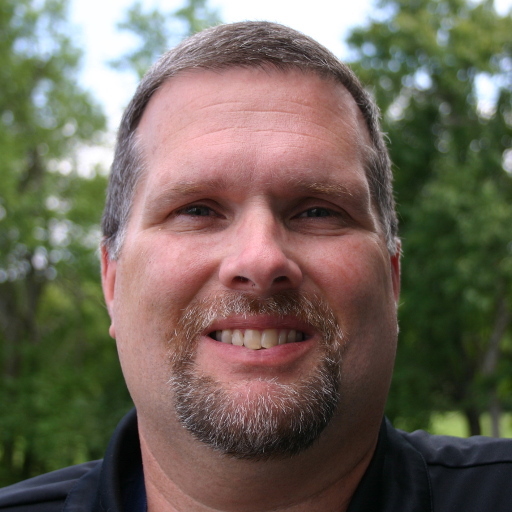 Dave has worked in the printing industry for his entire career, primarily in plant operations and sales. His various responsibilities have enabled him to develop his interpersonal and communication skills for coaching, mentoring, and helping people grow. Dave has a passion for serving and is committed to serving the Lord and fighting for the hearts of others. He lives in Platte City, MO. and has been married to his wife Gale for 36 years. He has 3 daughters and 9 grandchildren. Denise has been in the mortgage/banking industry since 1997. In her personal time, she enjoys cooking, baking, reading and gardening. She also enjoys spending time with friends and family. She has been married to Greg for over 23 years, has two grown children and one grandchild. 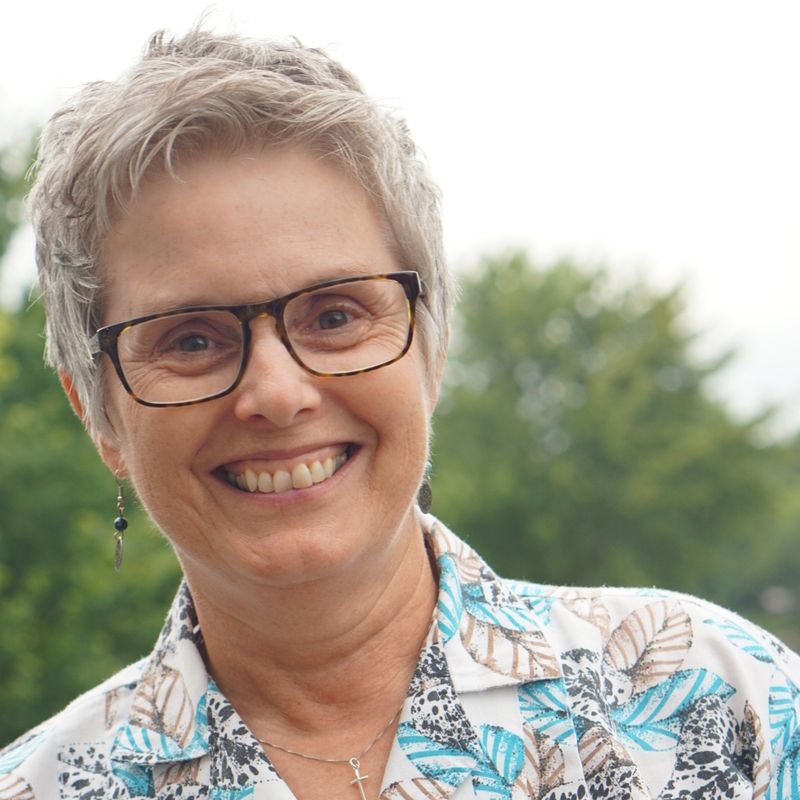 Alice's ministry experience has taken her from the overseas mission field to development and direction of women's ministries, young adult ministry, life coaching, and founder of the Grace Adventure spiritual formation/personal growth seminar.